My brother in law, Carl, had a heart attack which was remedied with triple bypass surgery. As we helped Carl return home, I noticed the foundation was not level, even though he had it fixed some years earlier. Word to the wise- if you need foundation repair in the south, make sure you ask what exactly the warranty covers. Had he paid a little extra, the entire foundation would have been covered, but the interior was level at that time, so it seemed a waste. Make sure you understand all the implications before signing with a foundation company. 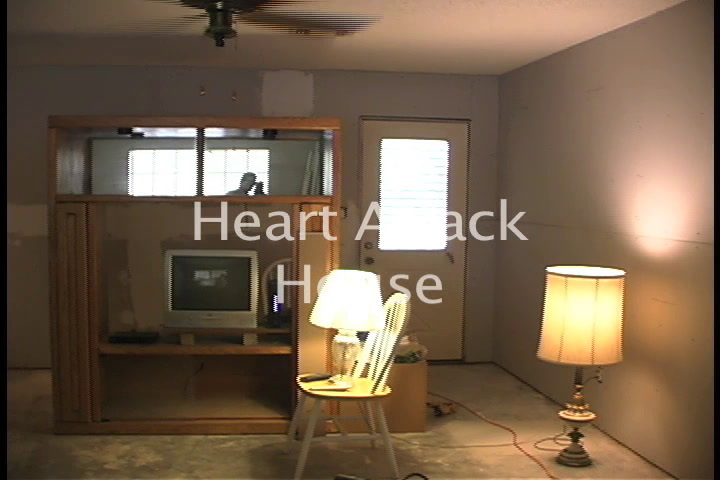 So, we stepped in after the repairs were done right, to fix the interior, and help Carl get his house livable again. 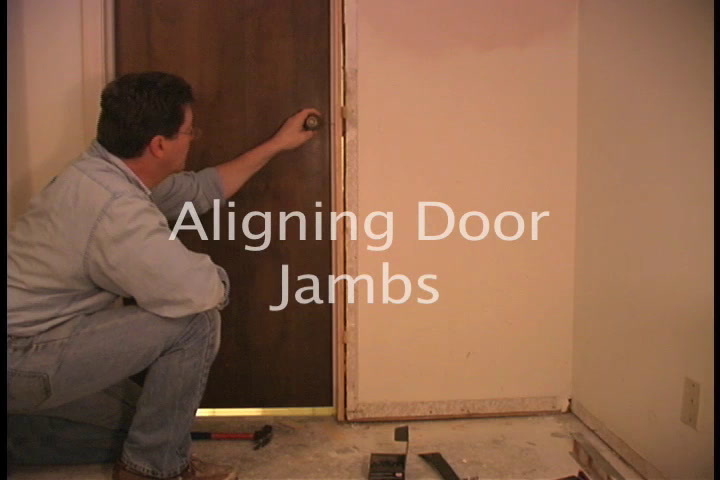 Come with us, and learn a little about house repairs. 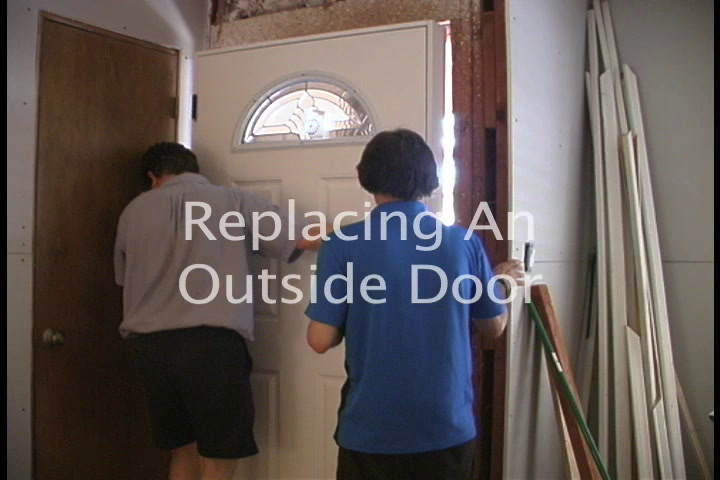 Steve goes through the steps of installing a new door at Carl's house. 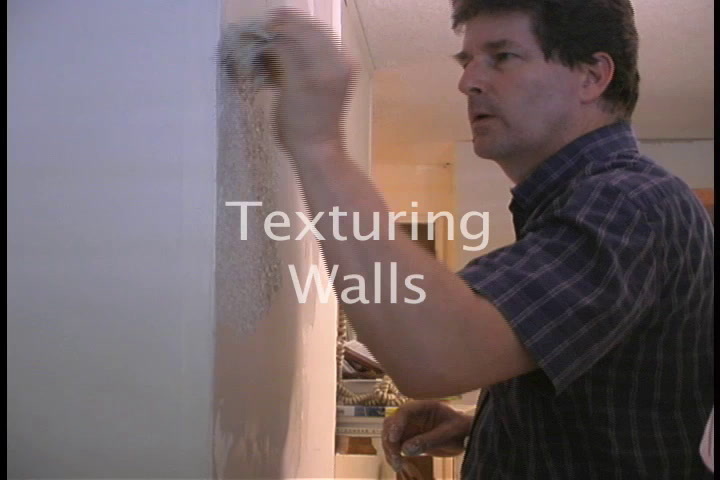 As we continue the repairs with Carl at his house, we cover how to texture the walls. Steve show us an easy technique to texture using joint compound.